Much like the first Watch Dogs, The Crew had a fantastic premise. The thought of driving across an entire country, edge-to-edge, was ambitious, and to some extent, The Crew delivered. Yet, it had a ham-handed story that was close in a revenge tone, the worst part of Watch Dogs too. While Watch Dogs 2 did reinvent itself in a lighter tone with success, The Crew 2 seems to take that same path, with mixed results. Is it worth your time or money though? Read on to find out in our review of The Crew 2. Think of The Crew 2 as a frankengame of sorts. The best parts of the most popular games out there cut down to their bits and pieces, in a development chopshop. Then assembled together into The Crew 2, then glossed over with a shiny coat of paint. This is not necessarily a bad thing; it actually makes The Crew 2 a lot better than its predecessor. At its core, the game resembles the popular Forza Horizon series a lot more than the other games. With a lot of similarities to the latest Need for Speed Payback. There is a threadbare story connecting the dots, which has you select a driver and race to the top of the American motorsports food chain. 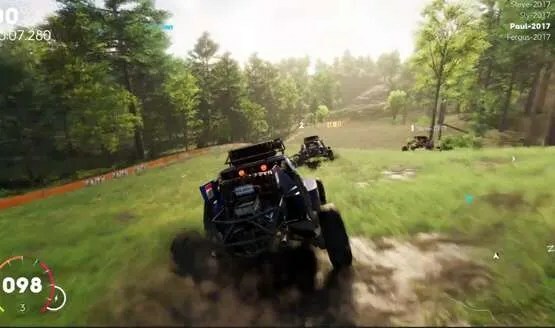 The overtly happy-voice actors ham their way through all their voice lines, appropriately grating your nerves to dust, and making you just want to get the initial parts of the game over with and get to the racing. The best part of The Crew 2 is the way it uses its ideas on the game world. In addition to driving, you can also fly a sports plane or drive a jet boat. Both of these handle really well. Using a mechanic called Fast Fav, the game actually lets you switch amongst your favourite plane, car or boat any time. What it also does neatly in the intro is the way that it uses the environment to bend cinematically, as the city folds like in Inception. The menus and interstitial loading graphics too are just plain rad. Just wish it carried that consistency throughout. A racing game is as good as its racing, and The Crew 2 doesn’t really excel in that department unfortunately. The cars, while they look appropriately gorgeous, feel slightly heavy and weighed down, making it quite hard to control, especially with that handbrake that seems to work like a drift button. On the flip side though, offroading seems to work really well with these controls. The boat racing has great eye candy, but feels too slow and sluggish. The same goes for the world. At some places, especially in the wild, open spaces, the detail is incredible. Grass moving in the wind and mountains in the distance, provide a picturesque setting to race in. In cities, it just feels like buildings are made of papier mache, with realistic roads. The water sequences are sublime, with every frame, desktop wallpaper-worthy. Add to that some spotty guides to mark out your race path, and you’ll be seeing the ‘Wrong Way’ sign a bit too often. The simple online component and the ability to just drive across the USA — experiencing glitzy Las Vegas to San Francisco to New York and everything in the middle — is undoubtedly the best part of the game, and quite the sublime experience. 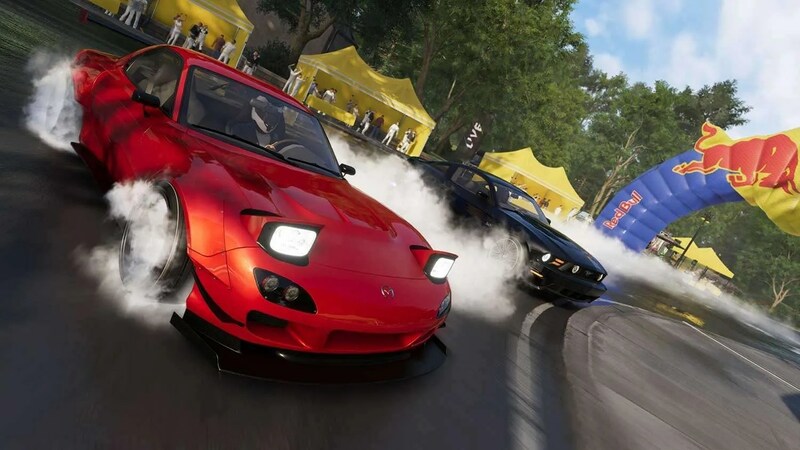 There’s a whole multitude of race formats and settings you can set to help create your own bespoke online races also and the ability to seamlessly jump in and out a multiplayer races is a seriously impressive feat from the guys at Ivory Tower. The Crew 2 is a great game to play, especially if you want fun. Judging by Ubisoft’s dedication to constantly making The Division or Assassin’s Creed Origins fun, they will tweak and make The Crew 2 a lot better. 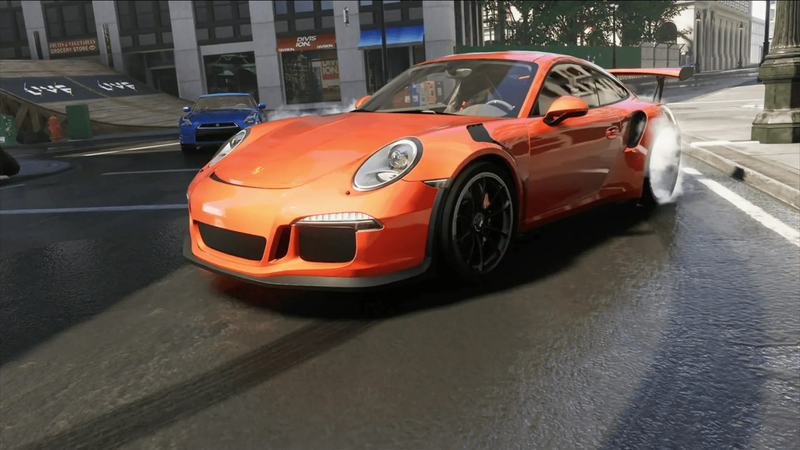 The Crew 2 is leagues better than the first game, that is for certain, though it is quite far away from the leaders in the genre. 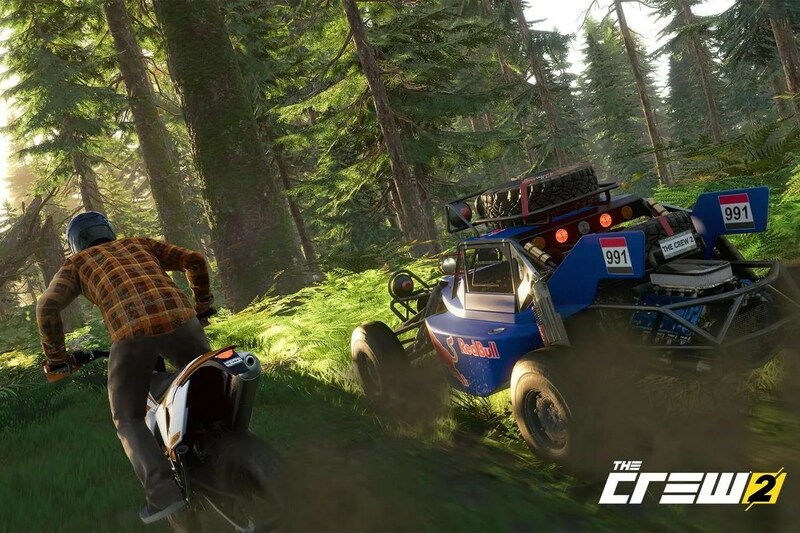 If you are looking out for a fun car-racing game that splits into other genres of motorsports, then The Crew 2 will satisfy. The Crew 2 is available now for PS4, Xbox One and PC.